NTMS is an NT Government School. Our mission is to provide instrumental, ensemble and choral tuition, music education services, support, events and programs to NT Government Schools. 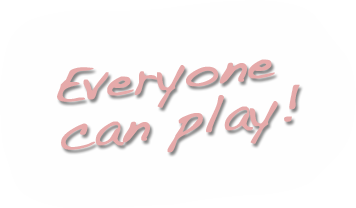 NT Music School Vision is "Everyone Can Play". The Principal is Mr Bill Grose. Help us make music education a priority and build a creative future for our kids.